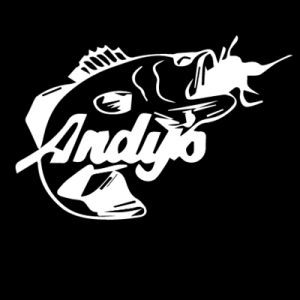 Andy’s Old School Drop Shot Jigs have no weight except hook and the fur. 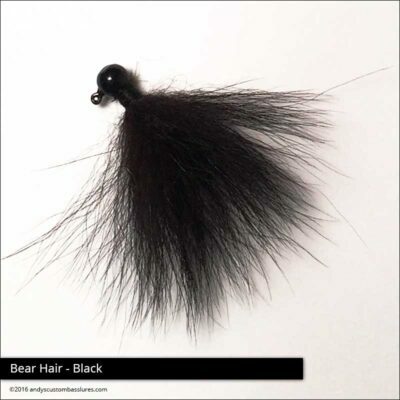 It is used mainly for drop shotting. 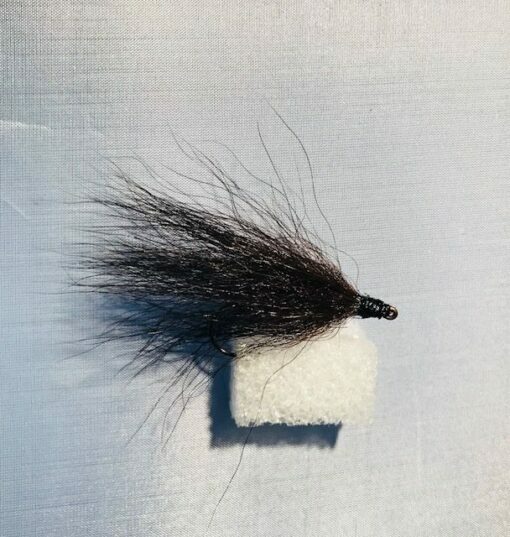 This Jig can also be used for float n’ fly fishing. 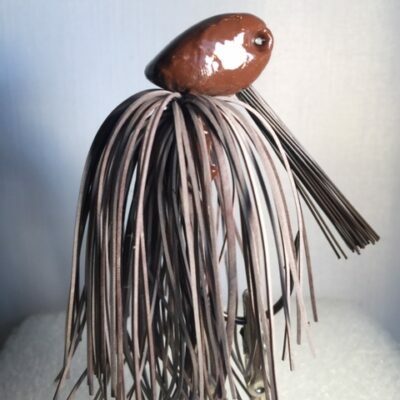 We have been dozens of request for the special design and we decided to bring it to our great selection of custom hand tied jigs. 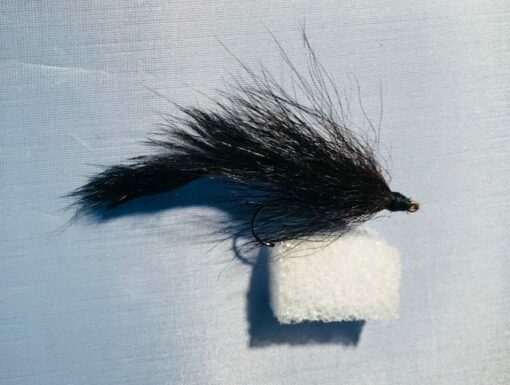 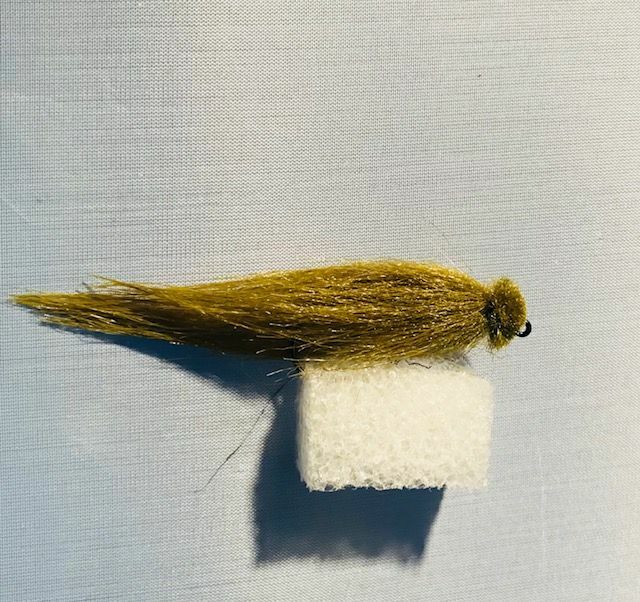 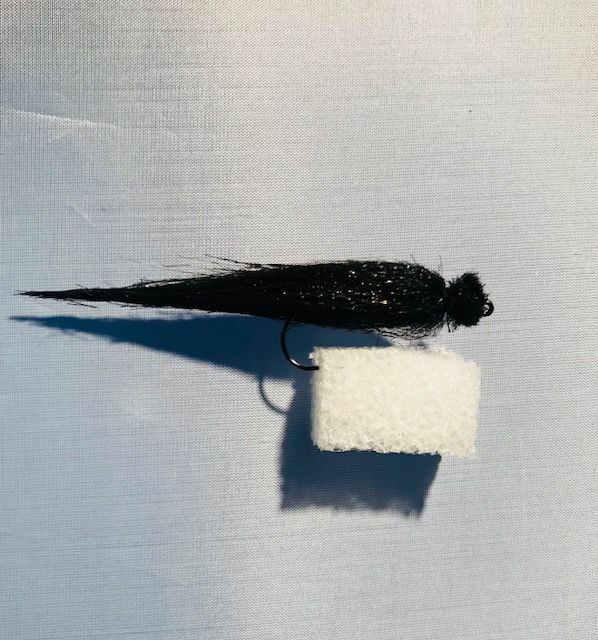 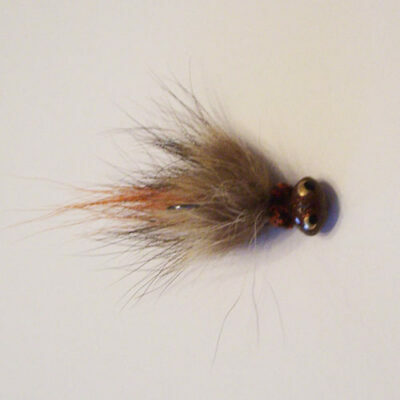 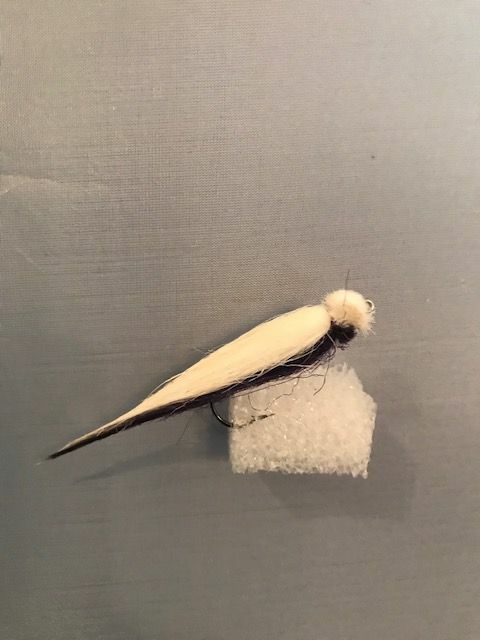 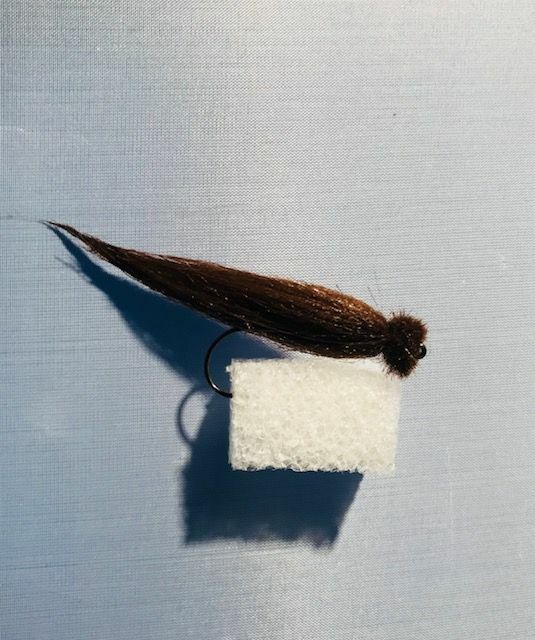 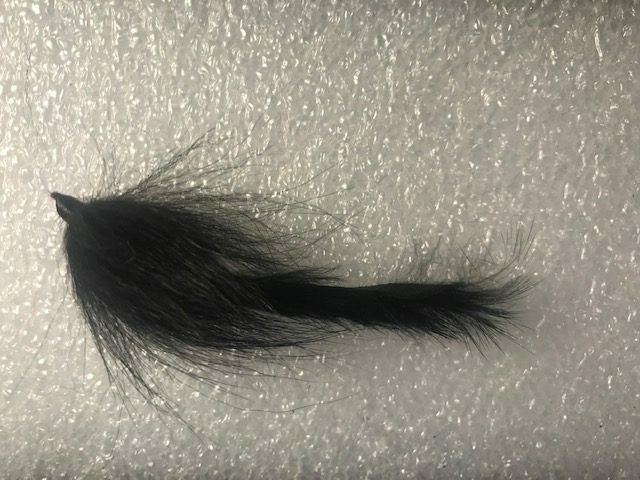 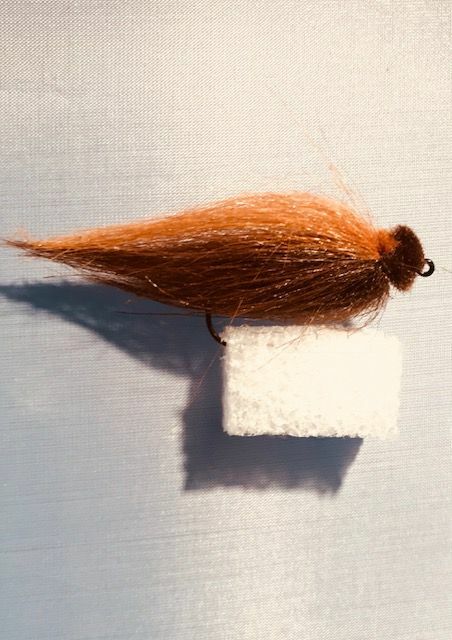 ****NEW**** Black Fox Leach Drop Shot – A combination of Black Fox and Rabbit Tail. A serious drop shot jig.